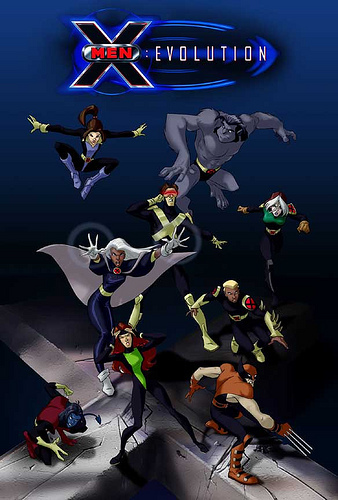 X-Men Evolution has been a favorite kid’s TV Show of mine for a few years now although I had never seen the last season. Luckily Netflix has it on streaming so now I can without guilt talk about my likes and dislikes of this series. 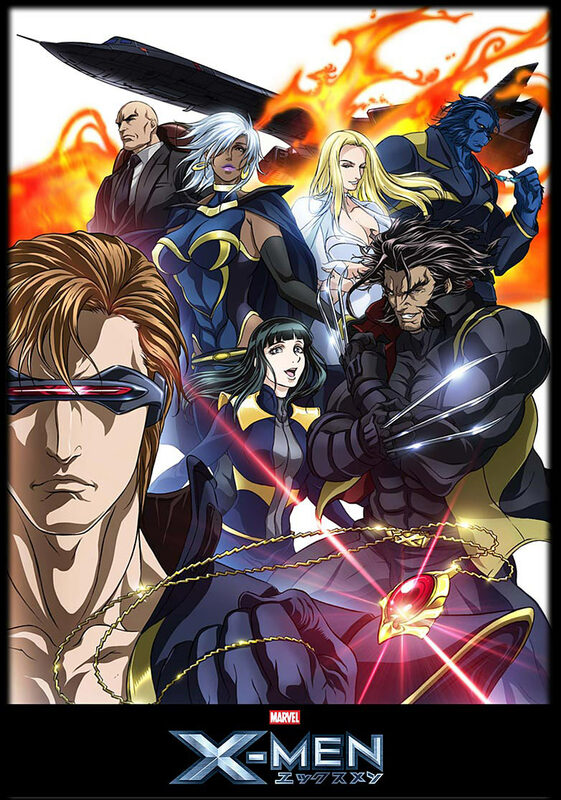 In every single instance of X-Men being translated from comics to TV or film, tons of things are significantly changed. From the made up characters such as Morph to the complete fabrications, the source material never stays anywhere near the same. So when I tell you X-Men Evolution takes a handful of the X-Men and puts them in high school, any grip is null and void. 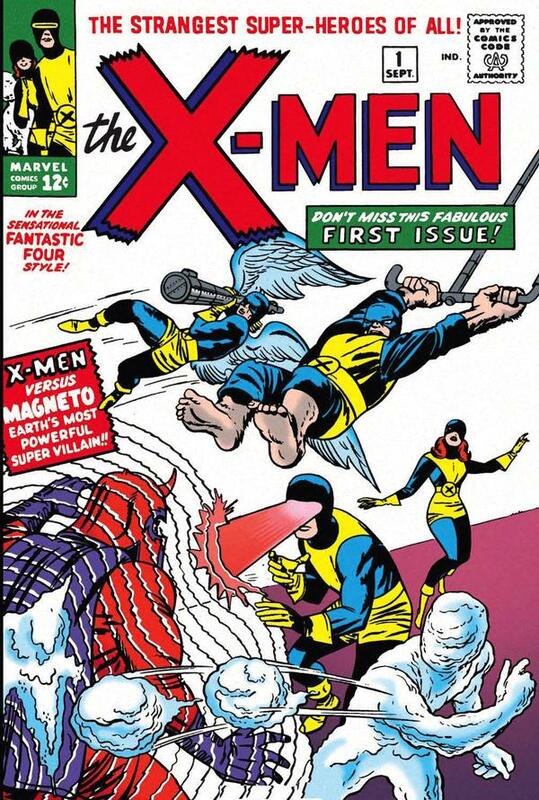 Plus when it comes down to it the original five X-Men started as teenagers.